(HealthDay)—Chronic obstructive pulmonary disease (COPD) prevalence, Medicare hospitalizations, and deaths are significantly higher in rural areas, according to research published in the Feb. 23 issue of the U.S. Centers for Disease Control and Prevention's Morbidity and Mortality Weekly Report. Janet B. Croft, Ph.D., from the CDC in Atlanta, and colleagues analyzed 2015 data from the Behavioral Risk Factor Surveillance System, Medicare hospital records, and death certificate data from the National Vital Statistics System to assess urban-rural variations in COPD prevalence, hospitalizations, and mortality. The researchers found that 15.5 million adults aged ≥18 years reported ever receiving a diagnosis of COPD (age-adjusted prevalence, 5.9 percent). For individuals of all ages, there were about 335,000 Medicare hospitalizations and 150,350 deaths in which COPD was listed as the underlying cause (40.3 per 100,000 population). People living in rural areas had significantly higher COPD prevalence, Medicare hospitalizations, and deaths than those living in micropolitan or metropolitan areas. Four of seven states in the highest quartile for all three measures were also in the upper quartile for rural residents (Arkansas, Kentucky, Mississippi, and West Virginia). "Overcoming barriers to prevention, early diagnosis, treatment, and management of COPD with primary care provider education, Internet access, physical activity and self-management programs, and improved access to pulmonary rehabilitation and oxygen therapy are needed to improve quality of life and reduce COPD mortality," the authors write. 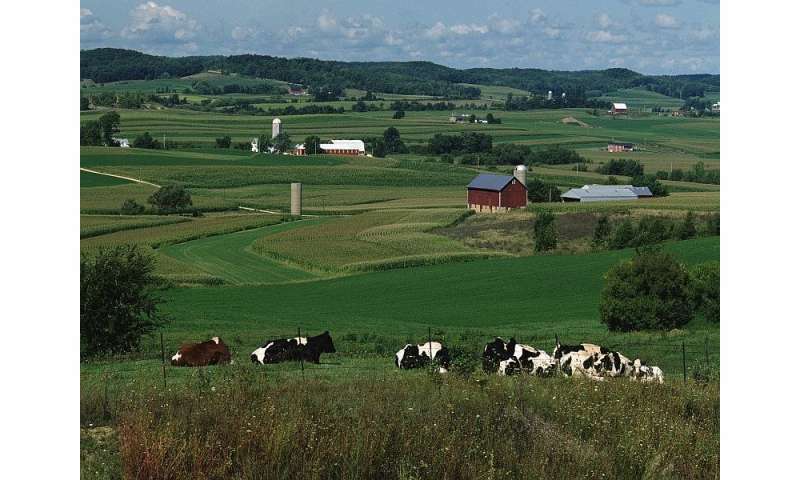 CDC: prevalence of arthritis 31.8 percent in most rural areas of U.S.